Is the issue of average seasons, when temperatures are less consistent over the course of the day, cold in the morning and hot during the day these are the toughest times to choose what to wear. The lucky ones can change their outfit later in the day, if you are at home and for women who do not work is simple, but if you leave early in the morning from home, returning only in the evening it is important to think about what to wear so you don't feel uncomfortable during the day. It is not nice to suffer the cold or the heat, these are times when you need a strategy. Very practical advice for me and I hope it is for you is to dress in layers, many do, but you should not dress in layers at random but with class. 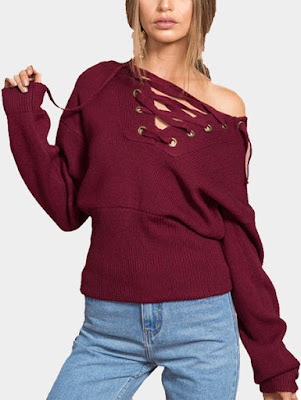 I would recommend great trendy sweaters that I found in the online store Yoins, my rule is solid color because more stylish, that I pulled over at the top of the same color. When we undress you must keep the same colours and the same style, it's nice to see that a woman slips off the sweater because it's too hot and find pleasantly under your shirt a top of the same color. You will make a great impression! Between the sweaters I selected those connected that are big news these days, stocking, sober and elegant. For top sportsmen, ones I picked those with rouge and fringe. The important thing though is to choose solid color for two apparel. The next time you enter YOINS you order two items at a time, to dress in layers to face the midseason, tidy sweater and top in the same colour. Cara Babaliccia, sai che non mi stanco mai, di dirti che sei veramente brava, presenti così bene questi modelli di stagione. Ottimi consigli! Mi piacciono le proposte che hai selezionato! Amazing selection dear! Love it! mi piace molto il secondo della lista! Si è molto bello hai ragione, grazie ! Propostas bem bonitas, práticas e elegantes! Adorei todas! Beijinhos! Bom fim de semana! The sweaters are honestly great! Trovo splendide queste proposte, perfette in questo periodo dell'anno, complimenti!!!baci! They have some amazing pieces. Love it!! Que blusas lindas adorei todas. Such lovely sweaters! I like your choices. The first jumper is really nice in combination with the skirt. Very nice outfits! You are right, it's important to be prepared for low temperatures! io mi vesto sempre a strati! Molto bella la maglia burgundy! Perfect selection, have a wonderful weekend! ciao, bellissima la tua wishlist, non conoscevo questo sito! What a stylish array of tops! Hai scelto dei capi fantastici Baba! I miei preferiti sono i primi due! Consigli impeccabili come sempre, li seguirò alla lettera. 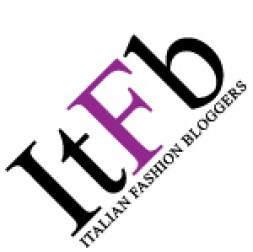 Ottimi consigli e belle idee! Nice post dear. Everything is beautiful. lo stile ci deve essere, sempre...anche se in questi giorni non è facile! 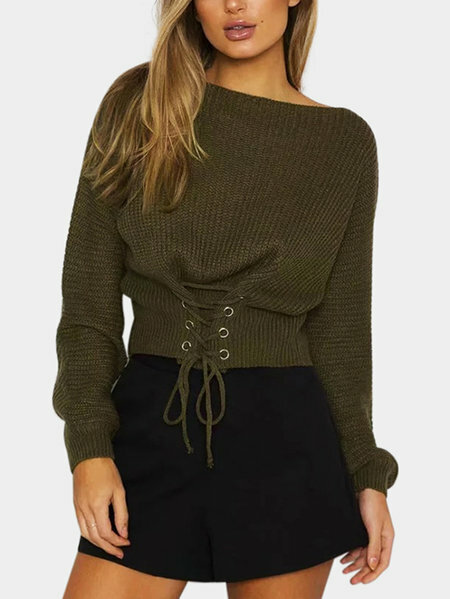 I'm in love with these lace-up sweaters. Need one! Fantastic pics!!! Just lovin' the lace up burgundy sweater! Perfect for Fall weather! Sweater & tops all are beautiful! !